BOOK YOUR TEE TIMES ONLINE! 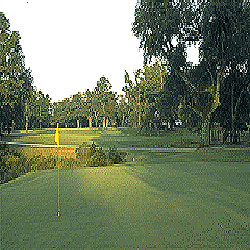 Wedgefield Plantation is an excellent course for the relatively inexpensive green fees. The course is exceptionally challenging, but fair. Some holes are tight and some wide open. The signature 14th requires two carries over water, a drive to the center of the left dogleg and the second shot home to the par four green. Every hole has its own natural beauty, with moss draped live oak trees all around. The 17th par five requires great accuracy as the fairway channels down to a narrow stretch between the remnants of two 17th century old rice fields of the old plantation.